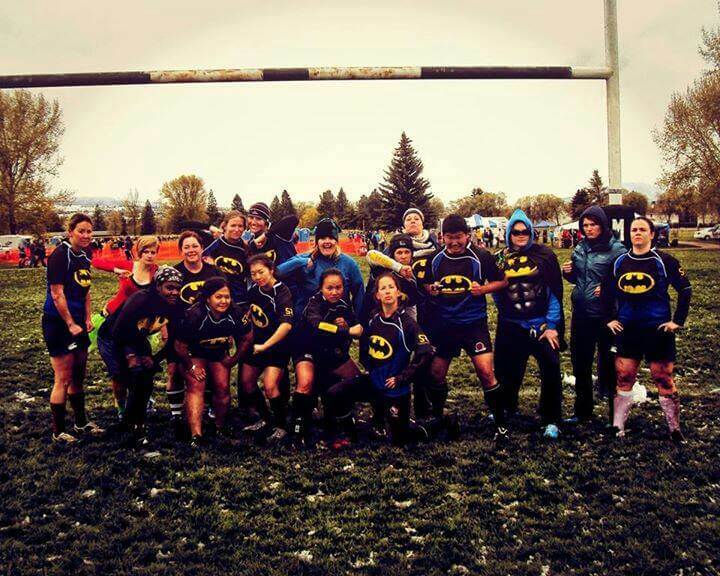 Batman Rugby Team opted to go for the Super Hero Rugby Kit idea for their recent rugby tournament. With sublimation the custom jersey design options are endless. With the help of your fellow team mates you can create a jersey that will make you play like a real Super Hero. Creating rugby jerseys in Super Hero designs is becoming very popular especially for rugby 10’s tournaments, tours and rugby 7’s. In the past Stud Rugby has manufactured Batman, The Hulk, Superman and many others. The beauty with sublimation is that we can customise the Super Hero idea or theme to match your club colours and even incorporate your club logo as part of the chest logo.